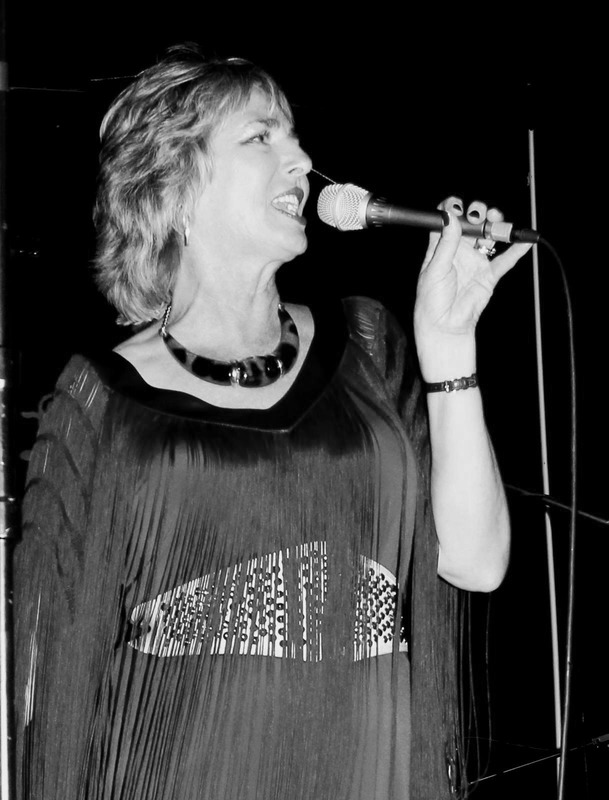 We had a fabulous night when Chris Lord brought her Blues Express band to Blues Bar Tring. A powerful and raunchy Rhythm & Blues 6 piece, Chris Lord & her Blues Express produce classic Blues, R&B and Blues Rock with the kind of exuberance and joy which belies their collective years of musical experience. The band is driven by the superb voice of Christine Lord, supported by a heady mixture of tenor saxophone and guitar, all built upon a first class rhythm section. Together the band merges to weave a magical spell wherever they perform. Influences range from early artists like Bessie Smith and Big Mama Thornton, to the golden years represented by the three Kings, all the way to more modern exponents of the art like Etta James and Beth Hart; but don’t expect the same old covers – The Express take pains to dig out some rare gems of lesser known tracks which always keep the night interesting. You can watch a video of the Chris Lord Blues Express below.